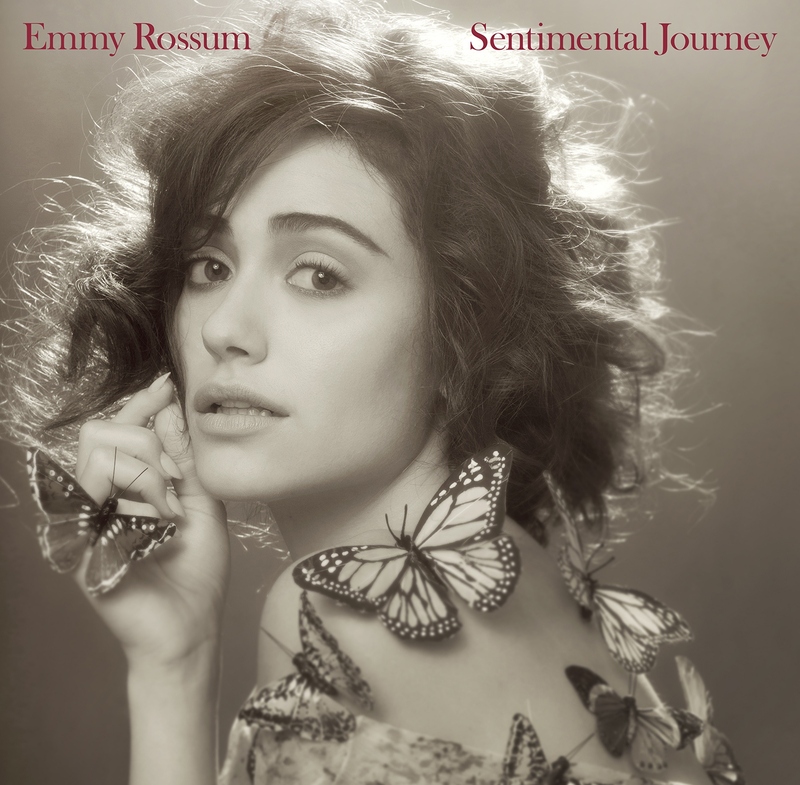 I had the opportunity to review Emmy Rossum's new album, Sentimental Journey. I must say, I had no idea she could sing like this!! She has a twelve track album with one song for each month of the year. I'm a little picky when people remake classics so I was a bit stunned to find out how much I liked her version of Sentimental Journey. It's probably my favorite song on the album. I enjoyed the other songs as well, but the first track really grabbed me. I also thought her Autumn Leaves was a wonderful listen. I'm not familiar with that song, but it was sung with such purity of voice that I couldn't help but be drawn to it. Sentimental Journey will be releasing on January 29, 2013 and it is a collection of classic covers that takes the listener through the American Songbook. I didn't realize that Emmy Rossman could sing like this. I was only aware of her as an actress. If you would like to take a listen, check out “These Foolish Things (Remind Me Of You)” Music Video. You can purchase on iTunes or on Amazon.